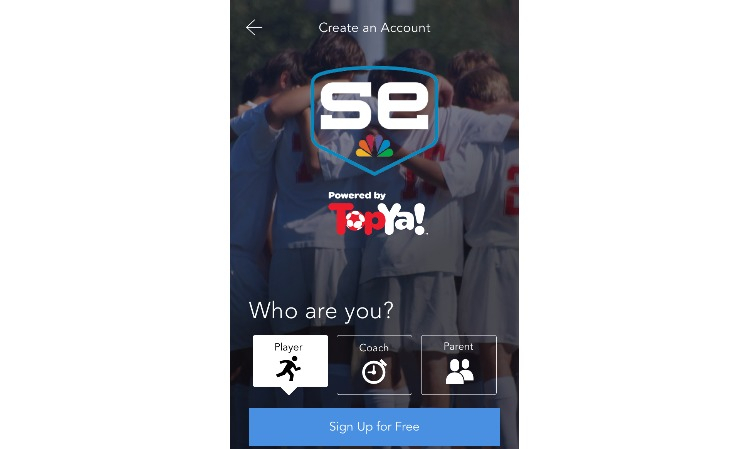 Sports organizations (soccer, lacrosse, volleyball) and coaches use TopYa! to motivate players to practice more at home, boost player development, increase registrations and engage families in their brand. 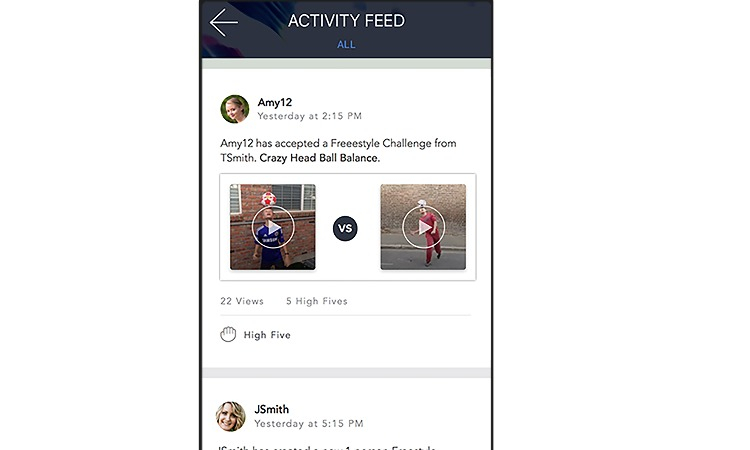 Players: Train at home and have fun doing it by watching skill videos, practicing the skills, then uploading your own video of you completing the skill to get personalized feedback from a real coach. 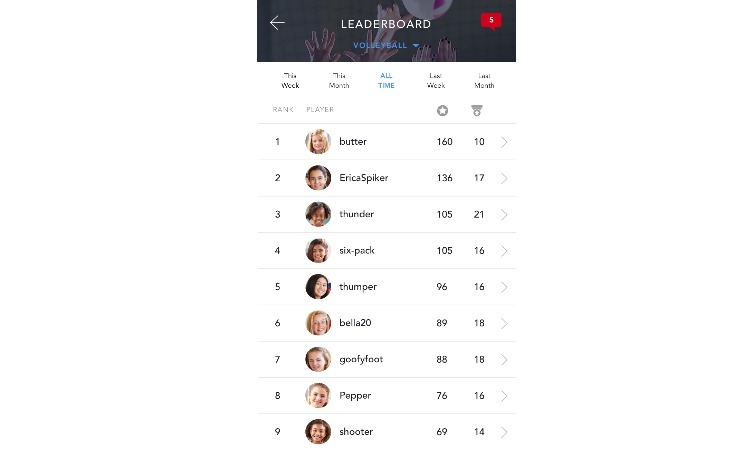 Earn points, climb the leaderboard and win prizes!